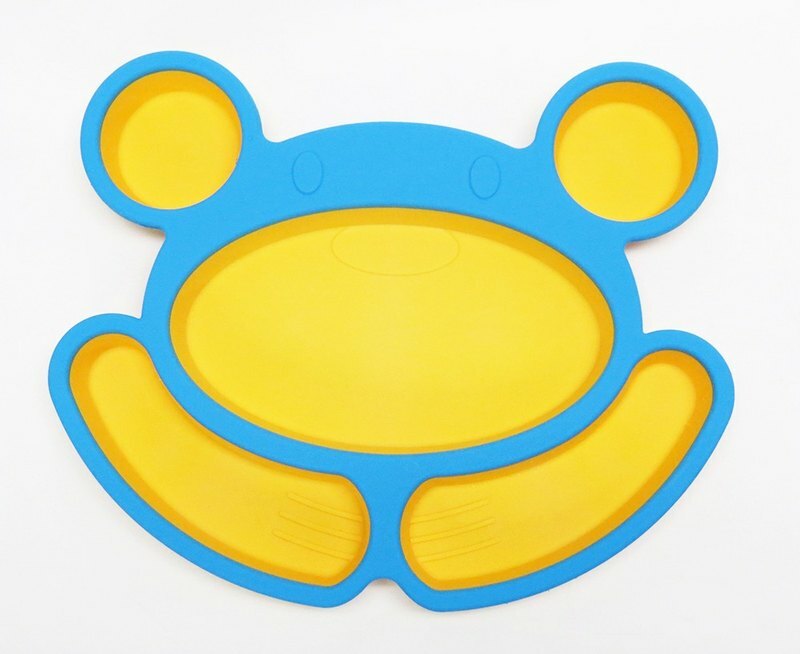 The “Happy Bear” food grade silicone meal plate, is a safe, unbreakable and easy to clean that specially designed for children. Sustaining temperature -40℃ ~ 220℃, no leaching of plasticizer and BPA free. Soft touch surface coating, exclusive duo colors forming technology, delivering the meal plate a lively and lovely animal shape that keeps the children always concentrate on their dining, bringing the smile, happiness and enjoyment in every moment.